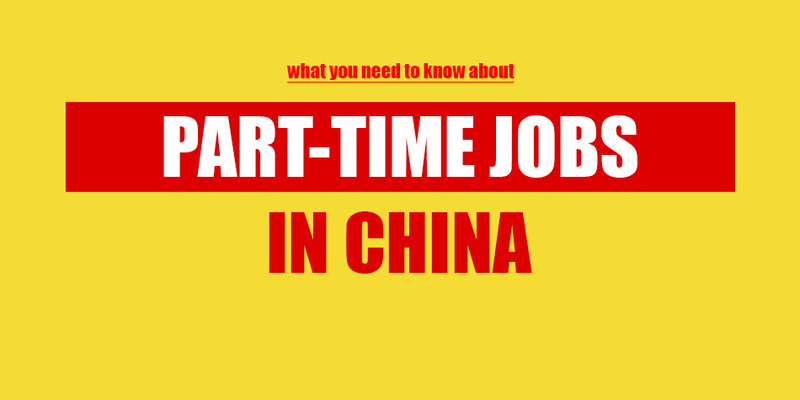 English teachers are still in extremely high demand in China; every month there are countless positions left unfilled. This means that teachers here can command a high salary and great working conditions. If you're looking for a bigger paycheck from your next job in 2019, look no further. 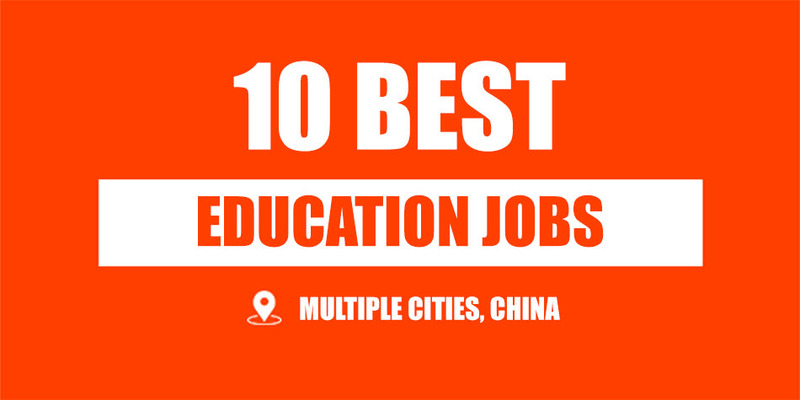 You’re one click away from a high-paying teaching position at some of the best places to work in the country. Job Details: “Instead of teaching in front of a classroom, you’ll assist all our members in improving their English reading."